Canal St Martin is one of these areas, so well-loved by Parisians, there may even be some reluctance to share! It is one of the most tranquil and picturesque spots the city has to offer. The Canal Saint-Martin neighborhood is nestled between Gare du Nord and République in Northeastern Paris, in the 10th arrondissement. The canal feeds into the Seine River in the South and the Bassin de la Villete and the Canal de l'Ourq in the North. 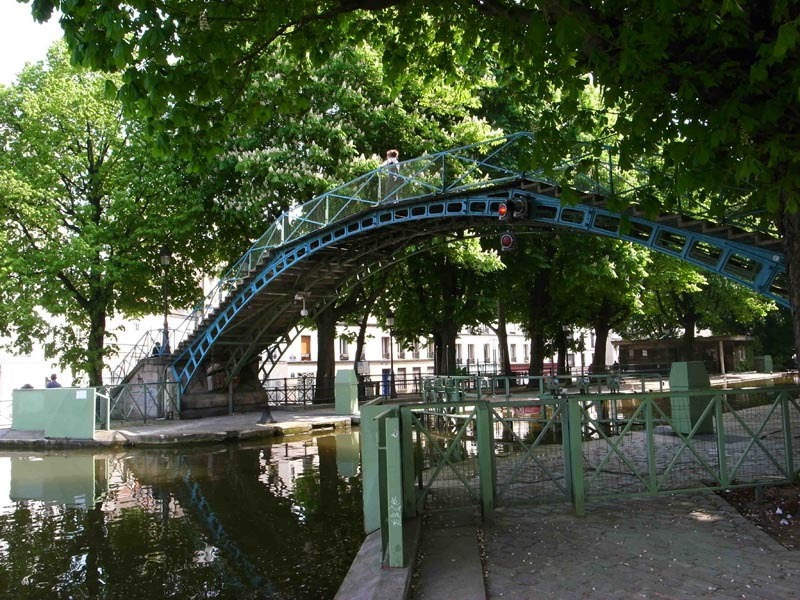 With its footbridges arching gracefully over a canal that feeds into the Seine River, the Canal Saint Martin area offers equal parts greenery, lyricism, and urban grit. Don't miss the Canal Saint-Martin for activities like strolling, picnics, offbeat shopping, and scenic biking. This unusually relaxed corner of Northeastern Paris is a hotspot for fashion-conscious bohos and parents in search of a little repose. 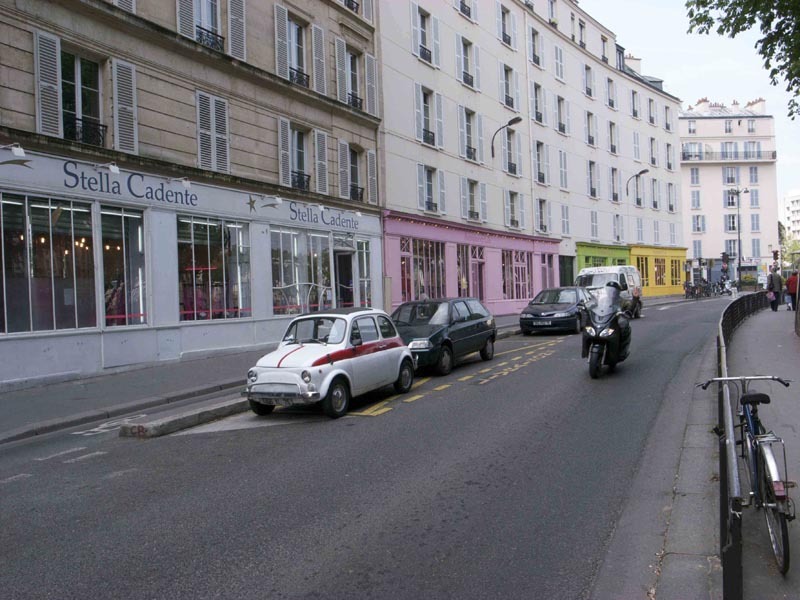 It has also made famous appearances in movies like Amélie and Hôtel du Nord. In the spring and summer, locals flock in droves to the banks of the Canal Saint-Martin to picnic and strum guitars. Cafés and quirky boutiques flank the water and iron footbridges. On Sundays, two streets running parallel to the canal, Quai de Valmy and Quai de Jemmapes, are reserved for pedestrians and cyclists—perfect for renting a bike and seeing the city from a fresh angle. Another possibility is to take a tour of the canal by boat. Visitors of all ages should find something to love alongside the Canal Saint-Martin. Napoléon ordered the construction of the Canal Saint-Martin in 1802. 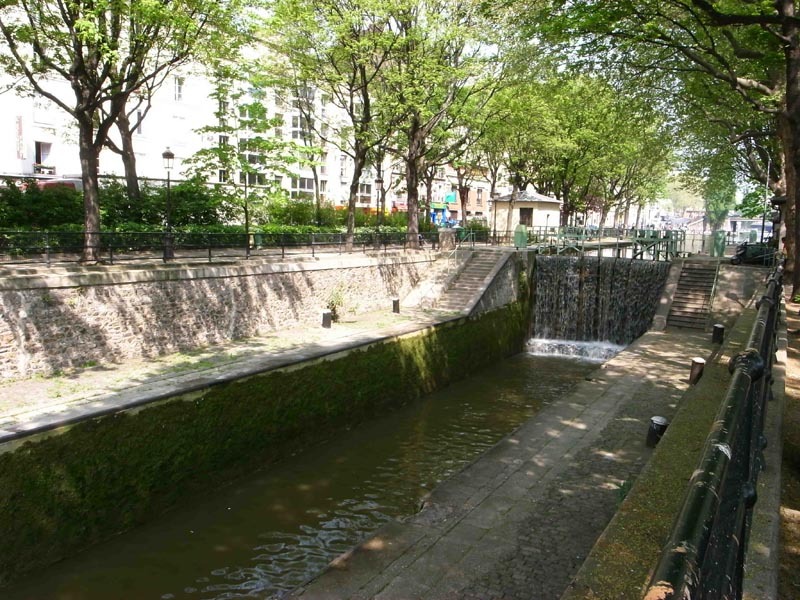 It was originally built to link to the Canal de l'Ourq, further north, to supply fresh water to the city. In the 19th century, the area was mostly occupied by working-class laborers. Only recently has it started to attract well-to-do professionals eager to snag apartments with views of the canal. The canal and its surroundings were entirely reconstructed on set for Marcel Carné's 1938 film, Hôtel du Nord.